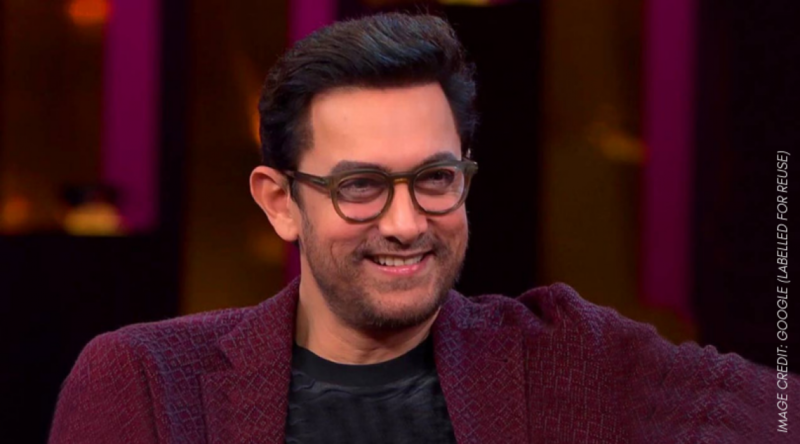 Superstar Aamir Khan, who has celebrated his 54th birthday, has made a big announcement on his next project Laal Singh Chaddha. The ace actor celebrated his birthday with media people like every year and made the announcement during the media interaction. Mr Perfectionist revealed that Laal Singh Chaddha is an official remake of Tom Hanks’s 1994 hit film Forrest Gump. It is going to be directed by Advait Chandan of Secret Superstar fame. Khan is expected to start shooting for the film in October this year. “Uska naam hai Lal Singh Chadha. It’s being made by Viacom and Aamir Khan Productions together. Iske director honge Advait Chandan, jinhone banayi thi Secret Superstar. Ek angrezi film ayi thi, Hollywood film, Forrest Gump, uska adaptation hai, we have bought the rights from Paramount,” Aamir Khan said while interacting with media. The actor added that he has been trying for the last 8 years to get the rights of Forrest Gump.